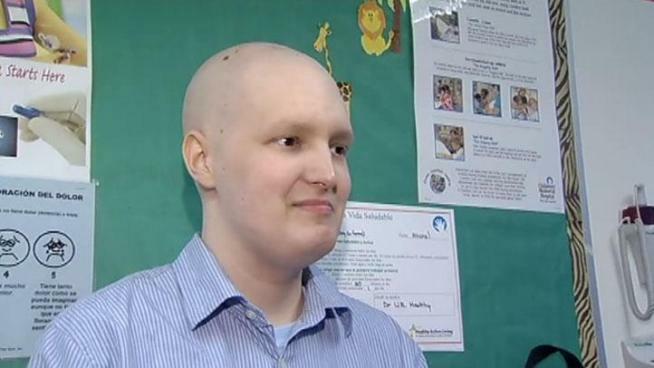 In the next stages of his battle with brain cancer, Miles Austrevich will undergo an autologous stem cell transplant and then spend multiple months in isolation as he recovers. His dad is collecting jokes from friends, family, doctors, celebrities, and complete strangers in an attempt to make Miles’ isolation a little more cheerful. Laughter the Best Medicine? Dad Wants to Prove it. Click here or on the image to read the article about Miles and his dad.